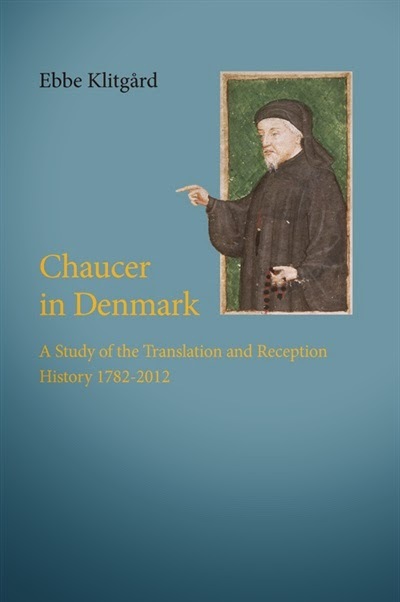 With the commendable precedent for the study of Chaucer’s non-Anglophone reception now in place, Chaucerians and medievalists should encourage similar studies by our colleagues in predominately non-Anglophone universities and cultures. Such work enriches the study of Chaucer in important ways, yet its survival is not necessarily ensured. Because we know first-hand the difficulties of maintaining medievalist lines in English departments where we serve an English-speaking student population, we should be sympathetic to the even more precarious situations of Chaucerians housed in foreign-language departments. 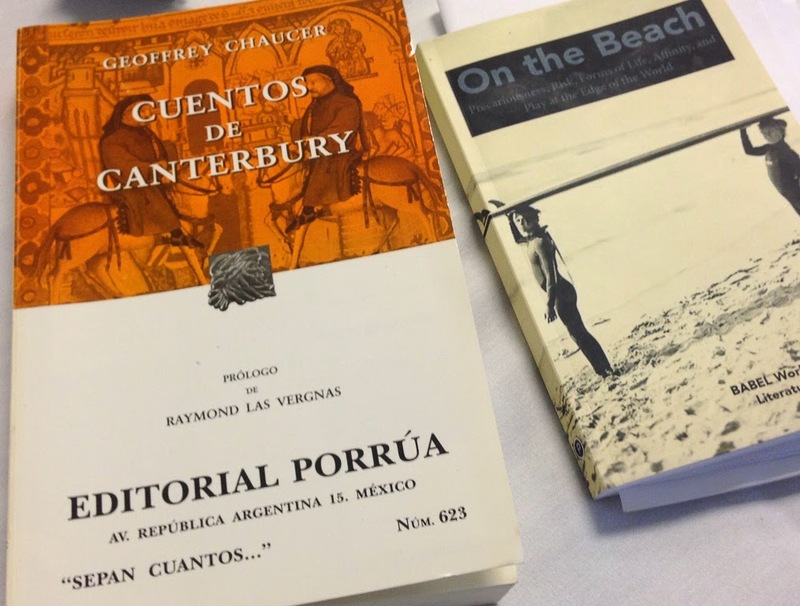 By attending to what they can tell us, ordering their books for our campus libraries, and by incorporating their research and translations into our own studies, we can support their important work and their careers. We have just begun to listen to them; it would be shameful to lose their voices now.